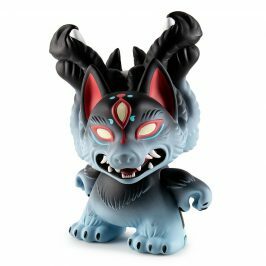 SKWAK 8-inch Dunny – Win It Before You Can Buy It! update: Congrats to @honeydesign, aka Rina M of Sleepy Hollow, NY! You win both SKWAK Dunnys! 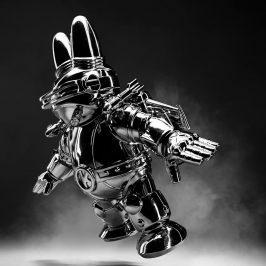 Oil Slick Dunny is available now while supplies last. 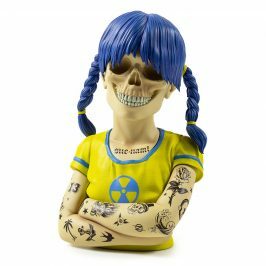 The Gold version is at Kidrobot stores while the clear edition is only at kidrobot.com. 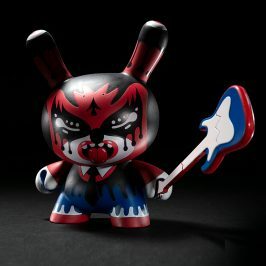 Next Thursday, 2 amazing Dunnys spill on the scene by french maniacal artist, SKWAK! 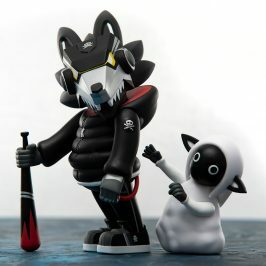 Find the Gold version at Kidrobot stores and select retailers, the clear edition will be available only at kidrobot.com! update: You’ll only get credit for 3 RTs per day. Please don’t spam! Every time you tweet this message, before 10:59AM EST on Thursday, February 18, you enter to win both Dunnys before you can buy them anywhere! 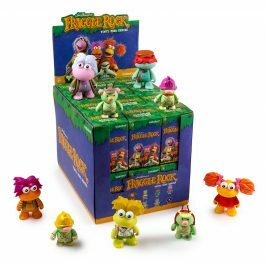 We’ll draw a winner from the pool of all tweets and contact the winner the day of the release. Good luck, and spread the word! 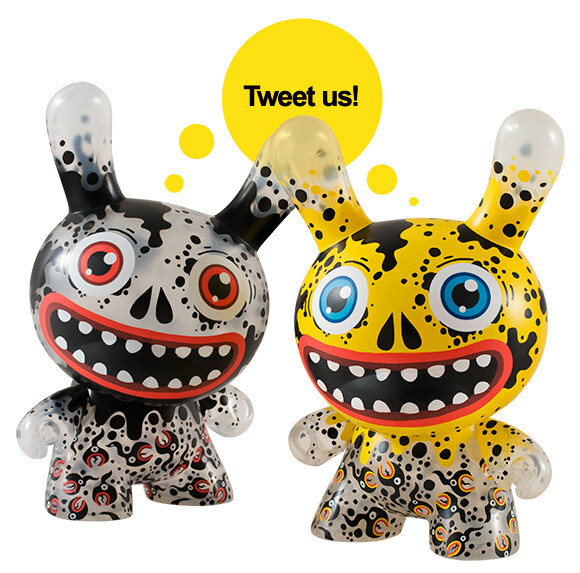 You can follow Kidrobot on Twitter right here!